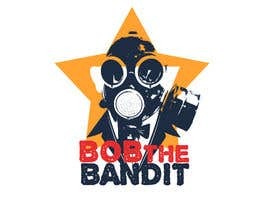 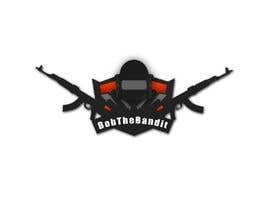 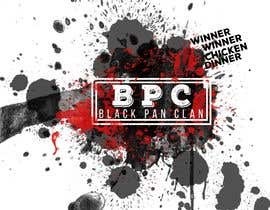 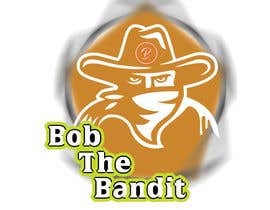 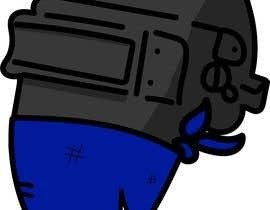 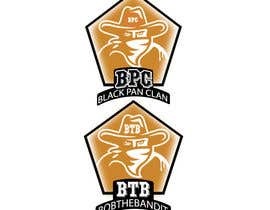 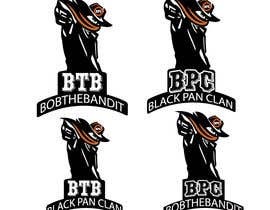 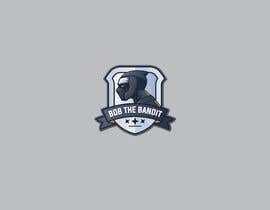 I would like a new esports logo created, My gaming handle is BobTheBandit and I am a Member of the Black Pan Clan or BPC, we are a pubg discord community, im Irish as well. 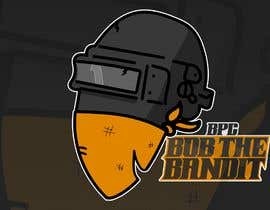 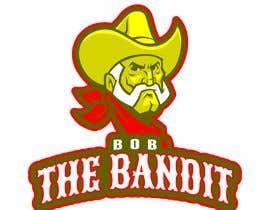 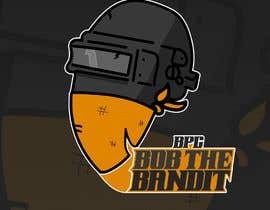 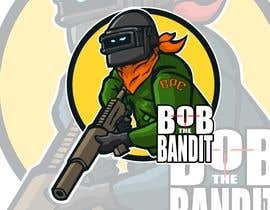 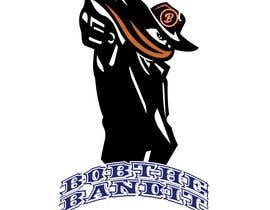 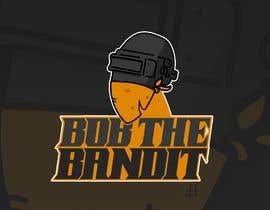 I have one logo at the minute which I have uploaded but it would likely be picked up as copyright infringement as it is a bob the builder with a bandit mask on, I am completely open to new ideas but I would like some form of Bandit and the letters 'BPC' incorporated in the design, some reference to Playerunknowns battlegrounds would be great as well such as a level 3 helmet or a famous gun from the game etc and the fact im from ireland would rock although no over the top green white and orange or a load of shamrocks, im all about subtlety! 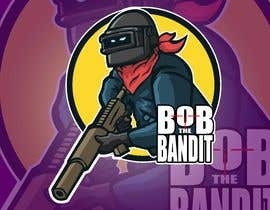 how look like 3lvl helmet?